Matching up with the requirements of our clients, we are involved in offering LDPE Cap. Established in the year 2002, we “S.V. 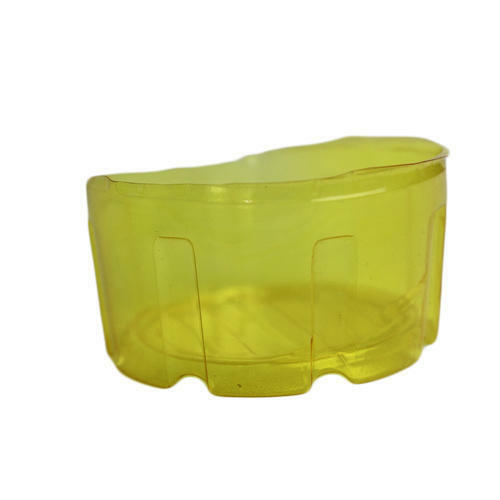 Enterprises” are highly involved in the wholesaling business of PVC Box Container, Chocolate Tray, Blister Tray and many more. Being a quality oriented organization, we are engaged in providing a supreme quality range of products. To meet with the latest designs and requirement our team always do surveys for providing best products in market. Available various size, color and design products make us the customers prime choice. We offer our products in polychromatic specifications at market-leading prices.